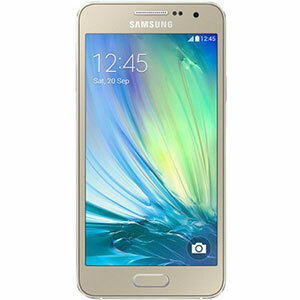 Samsung Galaxy S Duos S7562's expected price in Pakistan is Rs. 20,000. Please come back again to view lowest price from trusted online stores. 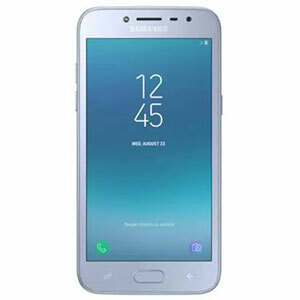 Samsung’s Galaxy S lineup has really taken off because of the super-sleek and light design and also the plethora of features they incorporate in them. 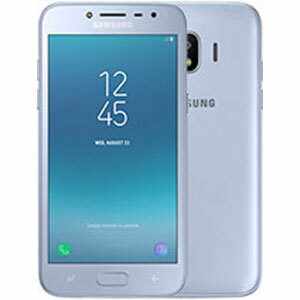 The Samsung Galaxy S Duos is another smartphone by the South-Korean company that is more like an updated version of the original Galaxy S. It copies that same pebble like design of Samsung’s flagship smartphone, the Galaxy S III and weighs just 120g. It has a normal sized 4.0 Inch screen with a pixel density of 480 x 800 that seems considerably good for a low-priced phone like this. Thanks to the excellently thought out design of the S Duos, it feels much smaller in the hand than other 4 inch smartphones. The Galaxy S Duos comes with Android 4.0 Ice Cream Sandwich but it is also upgradable to Android 4.1 Jelly Bean which is great as most phones today still haven’t caught up with Google’s Android updates. It also has a 5 MP rear camera along with a VGA front cam that are good enough for this price range. 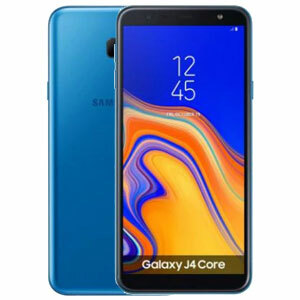 It has a 1 GHz Cortex-A5 Qualcomm Snapdragon processor coupled with 512 MB of RAM which is powered by a 1500 mAh battery and had no problem whatsoever in dealing with all the basic tasks of Android. That battery is enough for giving you a decent talk time of 13 Hours on 2G and 7 hours 25 minutes on 3G. 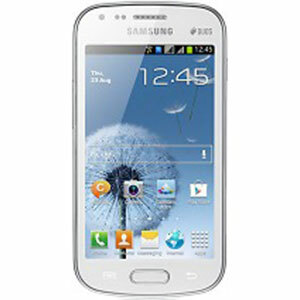 Samsung Galaxy S Duos comes along with all the usual connectivity features like EDGE, GPRS, 3G, Bluetooth and Wi-Fi. There is also the added capability of simultaneously using two-SIMS at once which is quite handy feature, especially for residents of Pakistan. I am using this phone.at first i also think that this is waste of money but..after using it.i was amazed..